Remote management capabilities. Full-featured network management interfaces that provide standards-based management via web, SNMP, and telnet. Power delays. 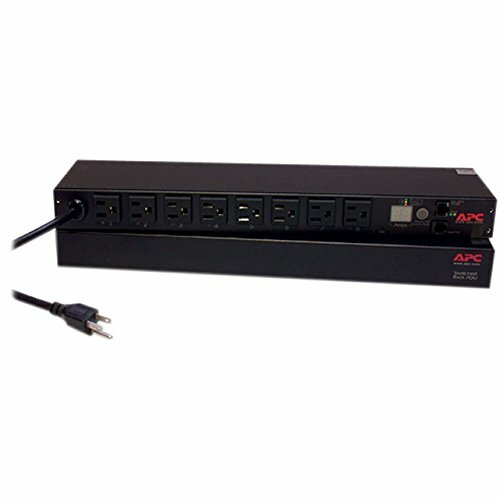 Allows users to configure the sequence in which power is turned on or off for each outlet. Local current monitoring display. The aggregate current draw per power distribution unit is displayed on the unit via a digital display.